Sam and I both grew up within miles of the gates at Kennedy Space Center. Our childhoods filled with memories of windows rattling from shuttle launches and sonic booms from the space vehicles breaking the sound barrier upon their return. This proximity is most likely what fueled Sam’s desire and drive to be a science fiction writer. The space center located in Merritt Island, Florida, sure has changed and expanded since we visited as kids 25+ years ago, including the extensive Kennedy Space Center Bus Tour! 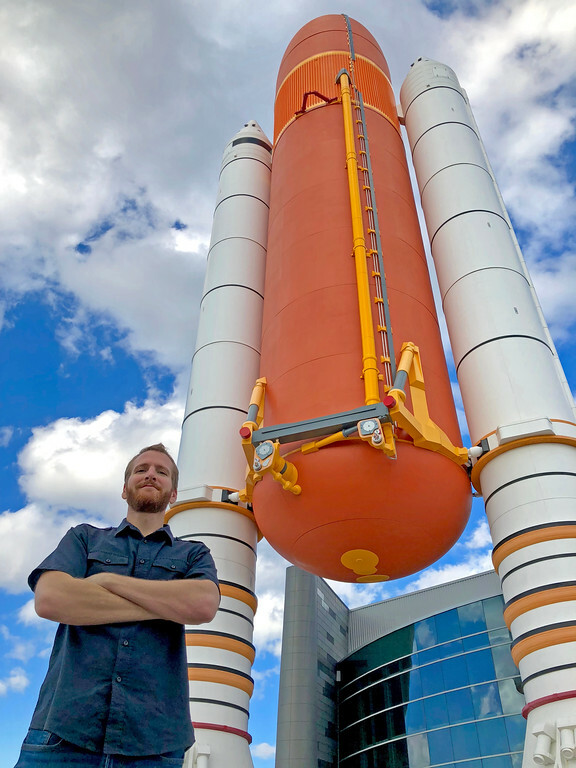 We had a chance to visit the Kennedy Space Center Visitor Complex recently with our son and wanted to put together this post to help you with planning your visit to one of the Space Coast’s best attractions. 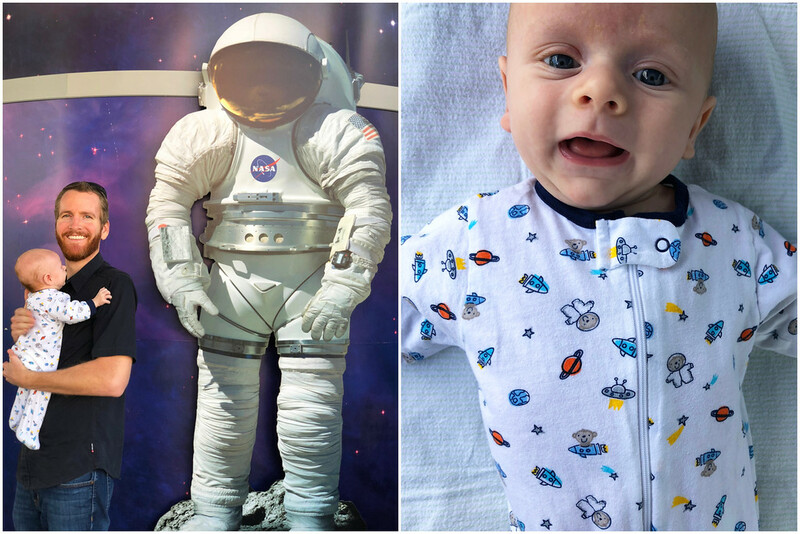 Because we visited KSC when our son was just 3 months old, we weren’t able to experience everything the center had to offer. However, we saw a good amount of the attractions and made a mental list of things we want to check out on our next visit when he’s a little older. He sure looked cute in his space outfit though, didn’t he?! There’s so much to do at the KSC Visitor Center, it’s almost impossible to fit it all into one day! 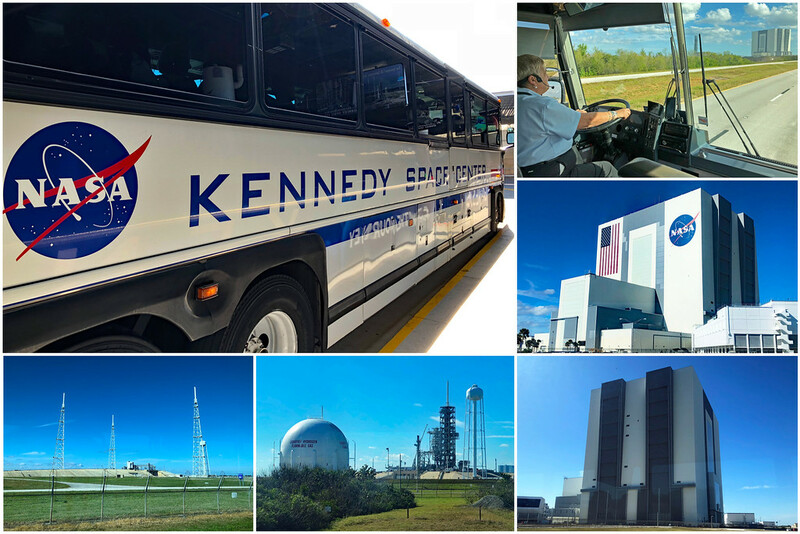 But one activity that you absolutely can’t miss is the Kennedy Space Center Bus Tour. The KSC bus tour departs every 15 minutes and is included in the cost of admission. Go behind the gates and get exclusive access to historic launch sites and working spaceflight facilities, including the impressive Apollo Saturn V Center. See the massive Vehicle Assembly Building up close; though visitors are not permitted inside the VAB. 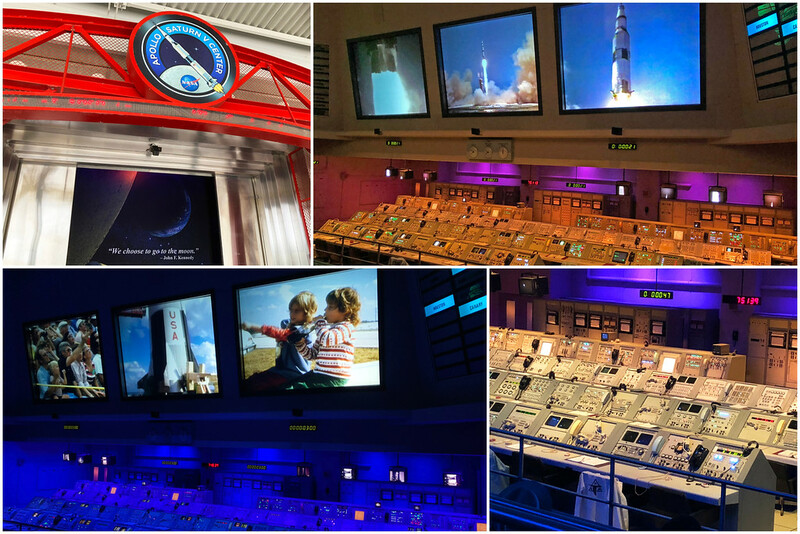 You’ll want to allow no less than 2 hours for this tour, and much more if time permits, as there is so much to explore at the Apollo Saturn V Center. This was among our favorite attractions at John F Kennedy Space Center. Access to the Saturn V Center is included in the Kennedy Space Center bus tour and you are welcome to spend as much time as you’d like here (well, until the last bus heads back to the visitor complex)! In the Firing Room, experience the tense and exciting moments leading up to one of the greatest events in space history. On December 21, 1968, the Apollo 8 mission when the Saturn IV rocket became the first manned spacecraft to leave Earth’s orbit, orbit the moon, and return safely to Earth. At the completion of this thrilling experience you’ll be able to stand under the enormous 363-foot Saturn V; the largest rocket ever flown! In the Lunar Theater, relive the final minutes leading up to man first stepping foot on the moon. 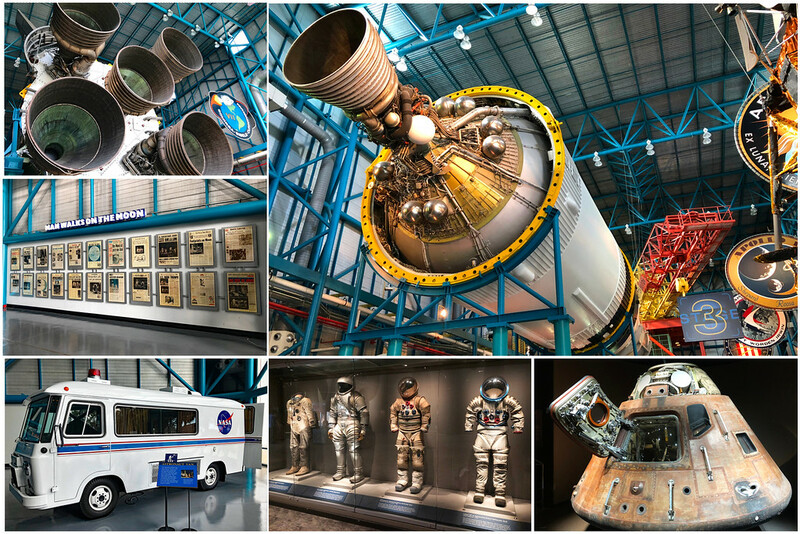 At the Apollo Treasures Gallery, you can lay eyes on an actual Apollo spacecraft and other legendary artifacts. You can also stand beside the Astrovan, the vehicle used to take astronauts from crew headquarters to the launch pad during the Apollo era. Because of how much there is to see and do at the Apollo center, you definitely don’t want to wait until the end of the day to visit. While the inside of the Apollo Saturn V center provides plenty to explore, out back offers another great view of the Vehicle Assembly Building and several of the launch pads. The Explore Tour is an enhanced Kennedy Space Center Bus Tour. Advanced reservations are strongly recommended, as space is limited. There is additional cost for this enhanced tour. 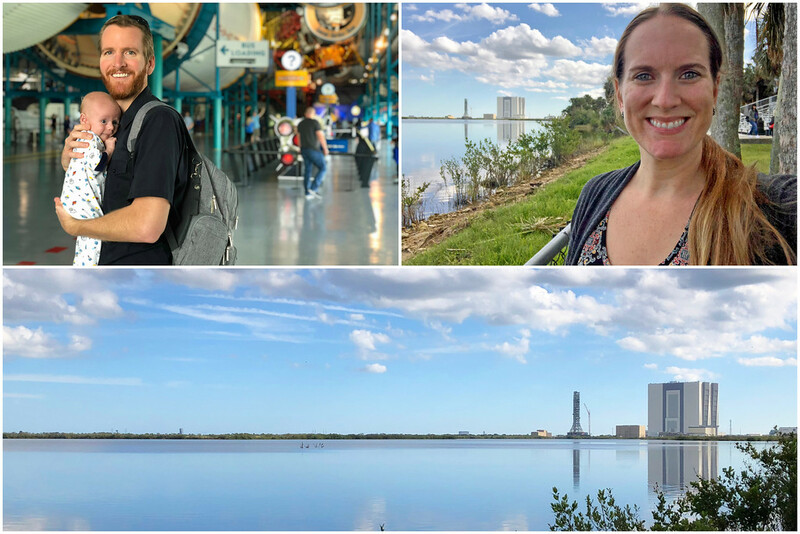 The Explore Tour is led by a space expert guide and takes visitors to the VAB (Vehicle Assembly Building) and historic Launch Complex 39, among other iconic locations. Be sure to bring your camera, because this tour makes several stops for unique photo ops, including the launch pads used by NASA’s commercial partners (ie – SpaceX). 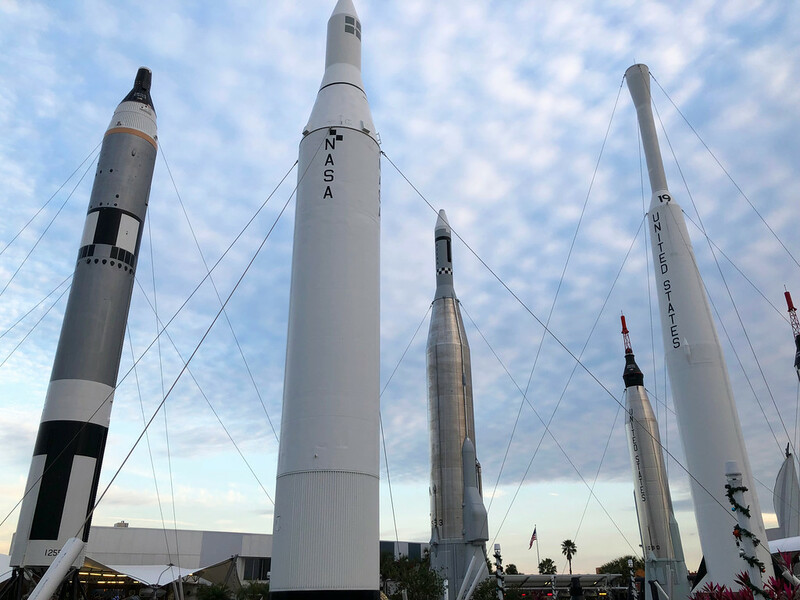 There’s so much to do at Kennedy Space Center, including activities and exhibits for people of all ages! It’s honestly hard to pack it all into one day, so a multi-day pass may be in your best interest, if time allows. You’ll be struck with awe from the moment you enter the gates. Standing before you are rockets representing NASA’s Mercury, Gemini, and Apollo programs, including the Mercury-Redstone 3 rocket Alan Shepard rode in when he completed the first US human space flight in 1961. There are guided tours through the Rocket Garden each day with an expert space guide, if you’re interested in learning more about the rockets. 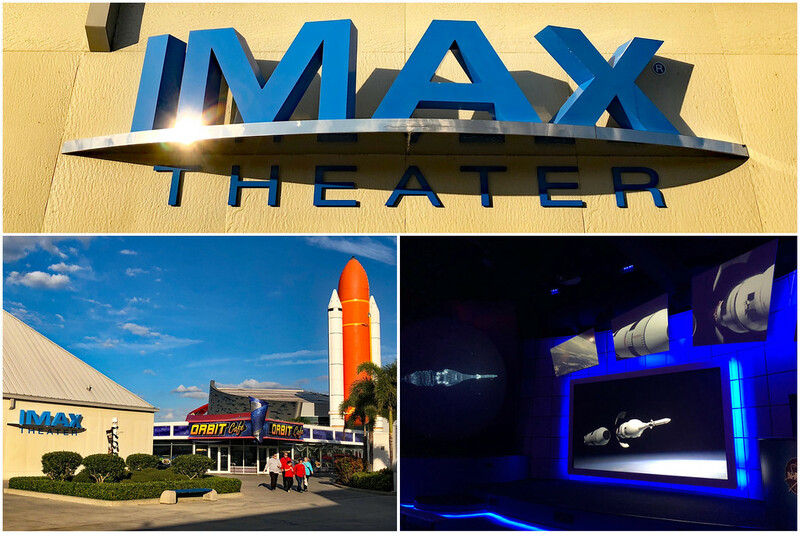 Give your feet a rest and take in one of two (or both) IMAX movies playing at Kennedy Space Center. Journey To Space (narrated by Sir Patrick Stewart) gives an overview of NASA’s past space accomplishments, current activities, and future plans. Beautiful Planet (narrated by Jennifer Lawrence) features breathtaking footage of Earth from the International Space Station (ISS). In the building adjacent to the IMAX theater is the Journey to Mars exhibit which includes interactive games and simulators. You can also explore mock-ups of Mars rovers. 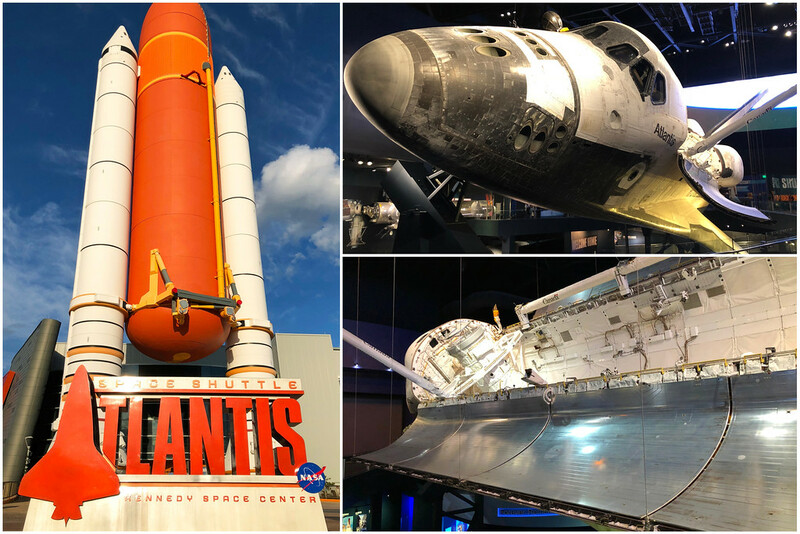 In our opinion, the Space Shuttle Atlantis Exhibit is one of the greatest Kennedy Space Center attractions, because you have the opportunity to see an actual space shuttle up close! Also in this massive 10-story, 64,000-square-foot facility, you’ll see how astronauts lived in space through over 60 interactive exhibits. Train like an astronaut with high-tech simulators and experience what it feels like to blast off into space aboard the space shuttle simulator! Represented in this fascinating garden of giants are NASA’s Mercury, Gemini, and Apollo programs. To make the most out of your visit to the Rocket Garden, go on a guided tour. Tours are scheduled at various times throughout the day and are included in the price of admission. 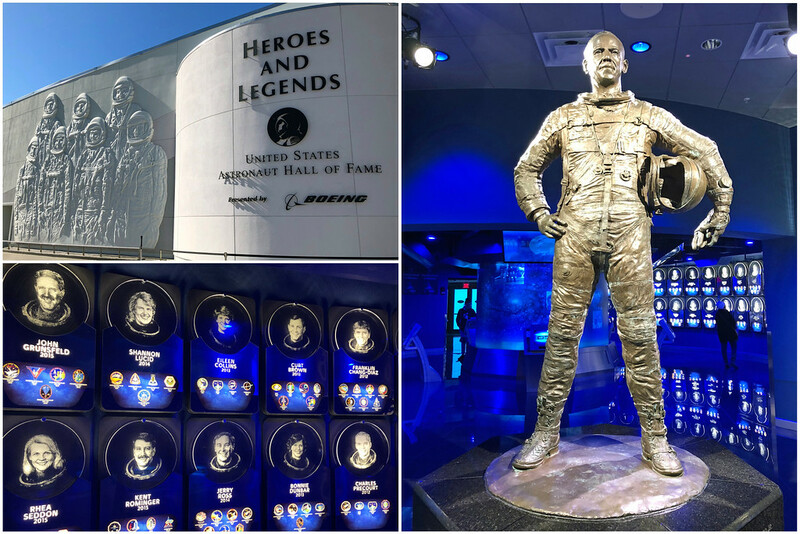 Right next to the Rocket Garden is the Heroes and Legends Exhibit & the Astronaut Hall of Fame. Learn about the early pioneers who carved the path toward space travel and exploration. 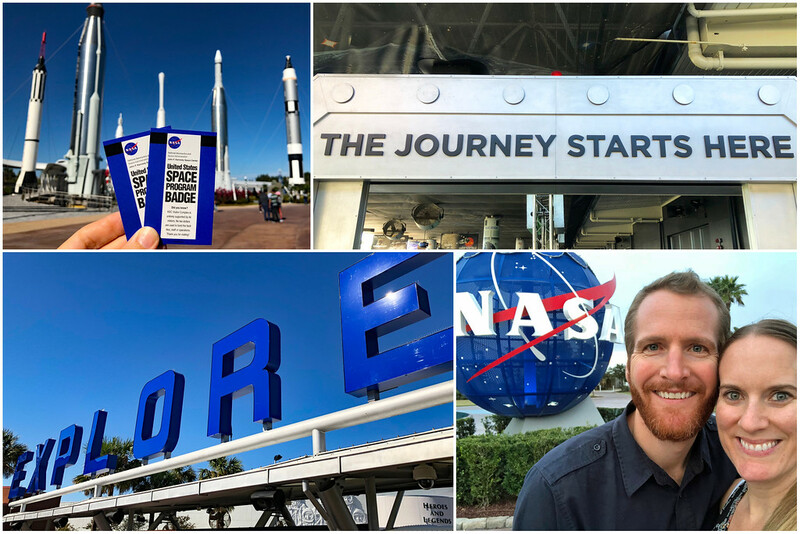 While we got to go on the Kennedy Space Center bus tour, visit the Apollo center, explore the Atlantis exhibit, and explore the Rocket Garden and Astronaut Hall of Fame, we certainly didn’t see everything KSC has to offer, since we were with baby during our visit. There are several KSC attractions we plan to check out on our next visit, such as the opportunity to meet an astronaut during a live presentation in the Universe Theater. As you can see, there’s a lot included in Kennedy Space Center ticket price. If you’re looking to enhance your visit to KSC even more, there are plenty of additional programs you can add on for an additional cost. These programs include touring Kennedy Space Center with a veteran NASA astronaut guide in a small group setting and going through Astronaut Training Experience (ATX), for example. For more information about even more add-ons, including prices, be sure to explore all attractions on the Kennedy Space Center website. 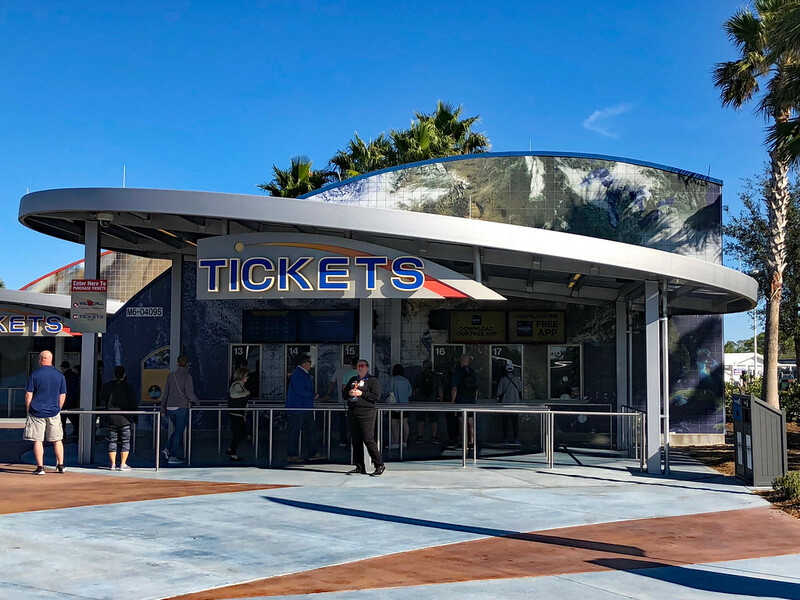 The easiest way to get Kennedy Space Center tickets is to purchase them online prior to your arrival. This way you can print them out at home and avoid waiting in line. This also keeps you from missing out on add-on enhancements, such as special interest tours and lunch with an astronaut, as these could very well sell out before the scheduled date. Of course, you can always purchase tickets once you arrive at the space center. Choose from a one-day pass or a multi-day pass. The multi-day pass includes unlimited visits within a year and is less than the cost of purchasing two one-day passes! There are additional annual pass options for locals and those who frequent Florida’s Space Coast. We didn’t get to see a rocket launch the day we visited KSC. However, because we spend a lot of time on the Space Coast, we’ve been fortunate to experience a handful of launches in recent months. To find out when there will be a launch at Kennedy Space Center, check the KSC calendar of events. Watching a launch from the visitor complex is included in the price of admission. However, if you’d like to see a launch from one of the designated special viewing areas at Kennedy Space Center, you’ll need to pay a little extra! As previously mentioned, Sam is a well-reviewed Sci-Fi author. His latest book, Mission One, takes readers on an exciting adventure to Titan, Saturn’s 6th moon. This ill-fated mission begins on a launch pad at Kennedy Space Center and includes unexpected challenges, twists, and turns that will keep you reading. To read a more detailed description of the book, reader reviews, and to get a copy of Mission One for yourself, click HERE! Where is Kennedy Space Center? Kennedy Space Center is located on the east coast of central Florida in beautiful Merritt Island, Florida. Some of the property could actually be considered Cape Canaveral. How far is Cape Canaveral from Orlando? Located approximately an hour east of Orlando, KSC is definitely doable if you’re based in Orlando during your trip to Florida. (Local Tip – be sure to bring toll money for the drive.) If you’d like someone else to do the driving, Gray Line Orlando offers transportation to the visitor complex from Orlando. When is the best time to visit Kennedy Space Center? January, February, September, October, and November are usually the quieter months in this part of Florida. Summer brings in the crowds but also the heat and humidity. Fortunately a lot of the Kennedy Space Center attractions are indoors, so you won’t have to endure the heat during your entire visit. Launch days are typically the most crowded days, so while it’s a great day to visit to see a launch up close, be prepared for the crowds! As far as the best time of day to visit Kennedy Space Center, the answer is all day! There’s so much to see and do, you’ll want to show up right when the gates open to make the most out of your visit. How can I get tickets to Kennedy Space Center? As mentioned above, it’s best to buy your tickets online in advance. 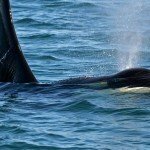 Can I see a launch up close at Kennedy Space Center? You sure can! Check the calendar to see when the next rocket launch is taking place. Note that launches can get delayed or cancelled due to technical issues and/or inclement weather. You can watch the launch from the visitor complex for free or from a special viewing area for an additional cost. No matter where you are on Florida’s Space Coast when a launch takes place, you should be able to see, hear, and experience the rumble of a rocket leaving earth’s atmosphere. 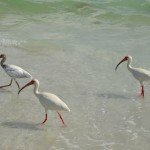 Best hotels near Kennedy Space Center? 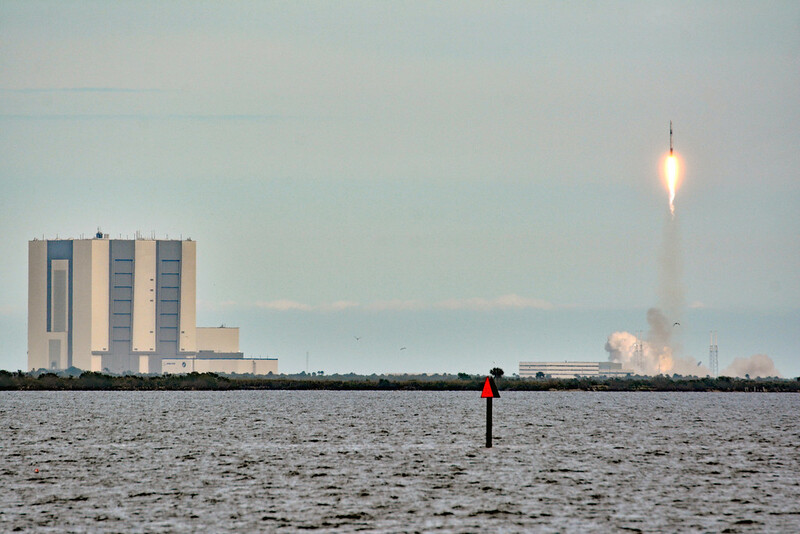 There are countless hotels in Cocoa Beach, located just a short drive from Kennedy Space Center. One of our local favorites is the Resort on Cocoa Beach. All units have a full kitchen and contain two bedrooms, which is great for traveling families. The heated pool is so relaxing and the beach is mere footsteps away. Just down A1A (Atlantic Avenue) is the world famous Ron Jon’s Surf Shop and the Cocoa Beach Pier. And just a short drive from KSC Visitor Complex is the Merritt Island Wildlife Refuge, a 140k-acre National Wildlife Refuge that’s home to 1,500 species of plants and animals. So why not spend a few days exploring Florida’s beautiful Space Coast? !